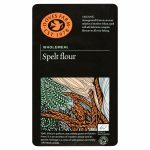 Doves Farm Foods is a specialist flour mill established in 1978 by Michael and Clare Marriage and their first bakery was opened in 1986. 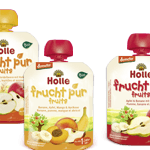 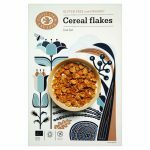 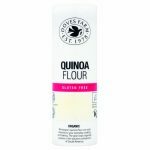 The award-winning company is well known as a pioneer of the UK organic food movement and the gluten free food sector. 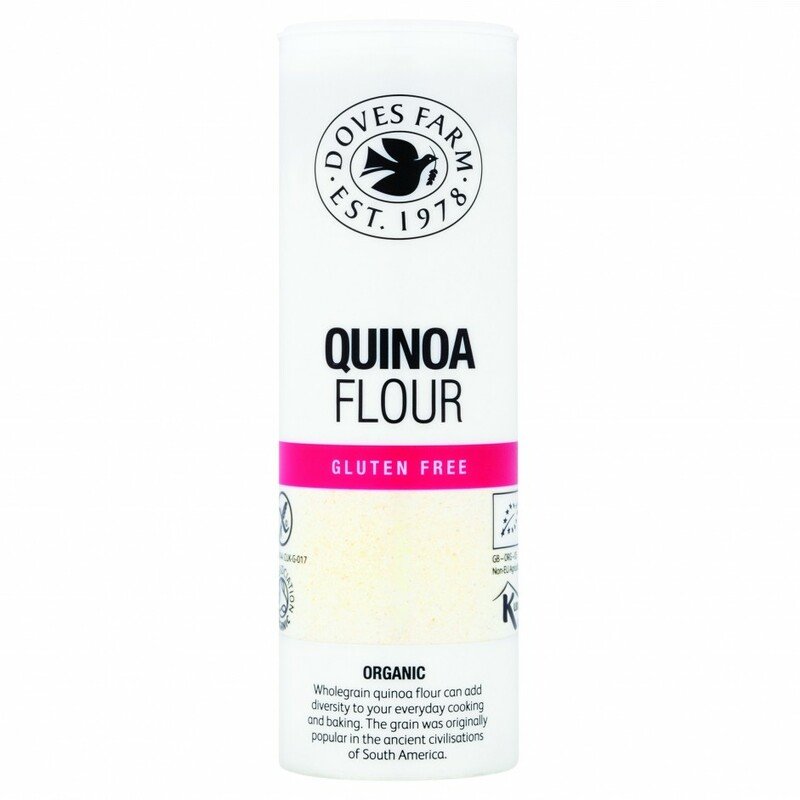 More recently, with demand for gluten free and free from products soaring, Doves Farm Foods has undertaken the complete conversion of their bakeries to a Free From environment. 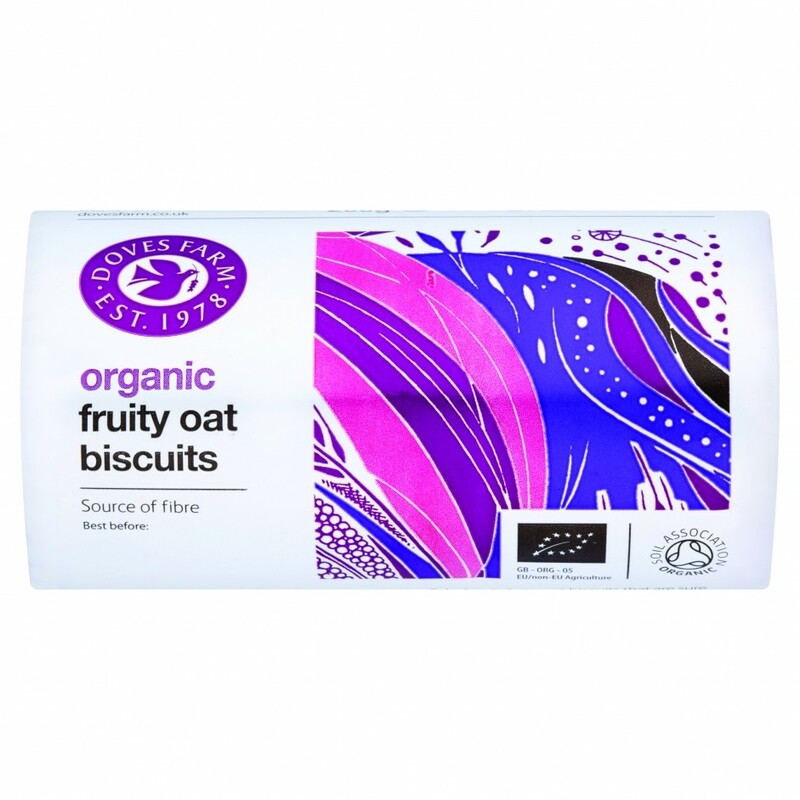 Despite its growing enterprise, both in the UK and overseas, the business remains family-owned and focused on its ethical approach to food production. 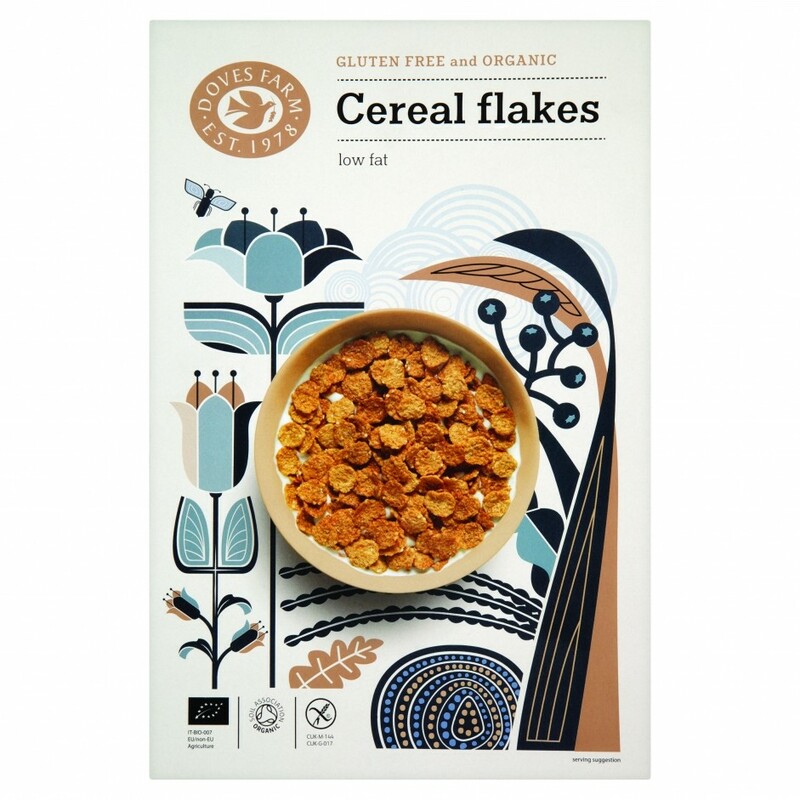 It is dedicated to upholding organic, ethical and sustainable agricultural systems, nurturing partnerships with suppliers and customers, and using Fairtrade suppliers wherever possible. 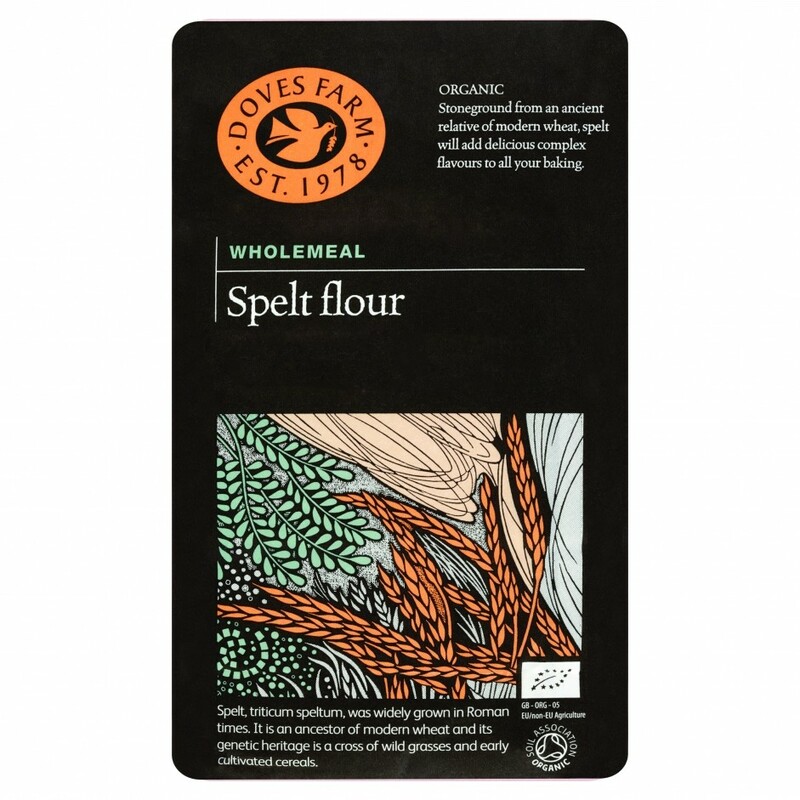 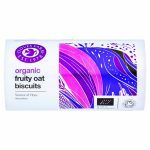 Located in Wiltshire, the company has two dedicated milling operations, one organic and the other gluten free, as well as two recently established Free From bakeries, where the Doves Farm allergen-free products are made.